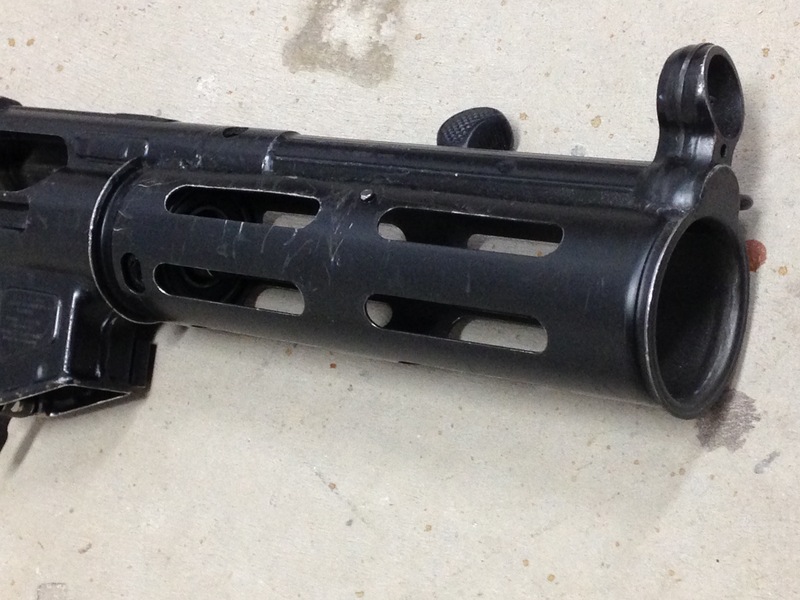 Anyone ID this MP5 SD front end? Thread: Anyone ID this MP5 SD front end? 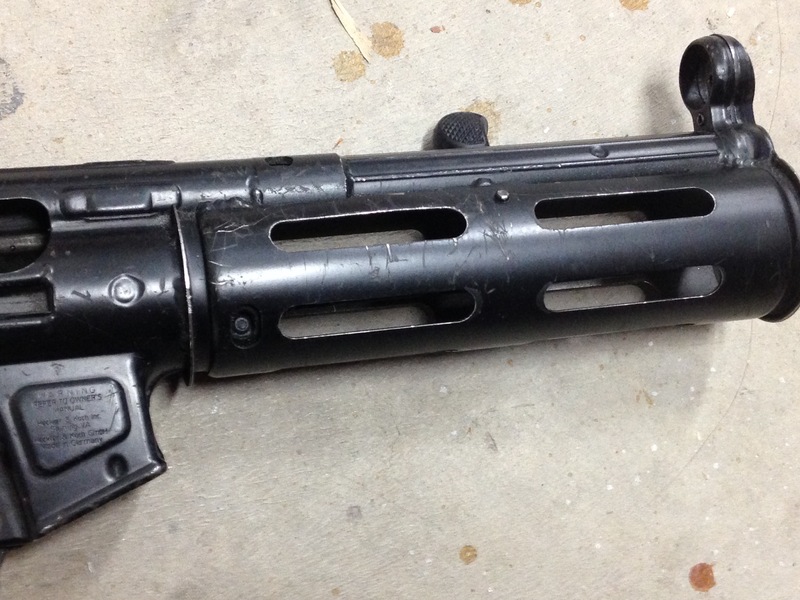 Looking for info on this MP5 SD front end, no can, finish seems to be enamel. 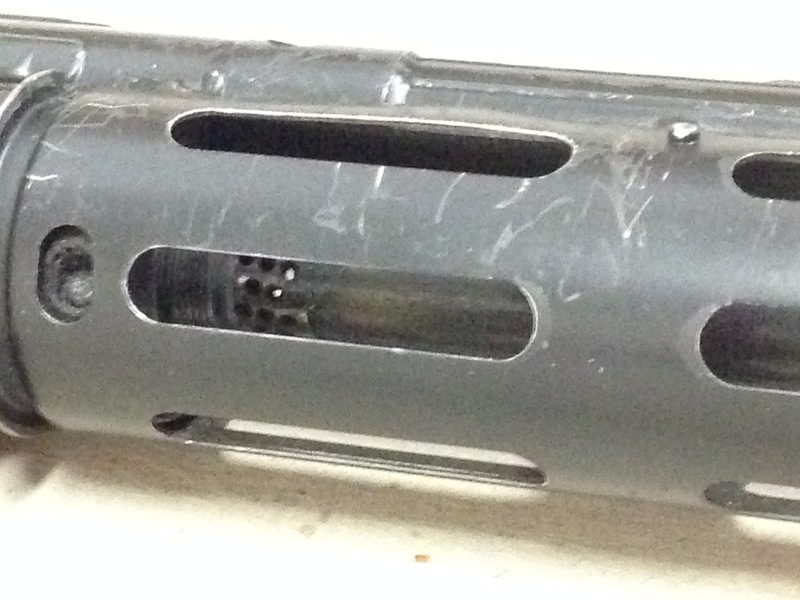 No markings on barrel or shroud. Any way to tell where it was made and how old is it? You sure no marks on the barrel? Everything seems legit, but no marks on barrel raises questions. Can @AGG check serial with all of his data? 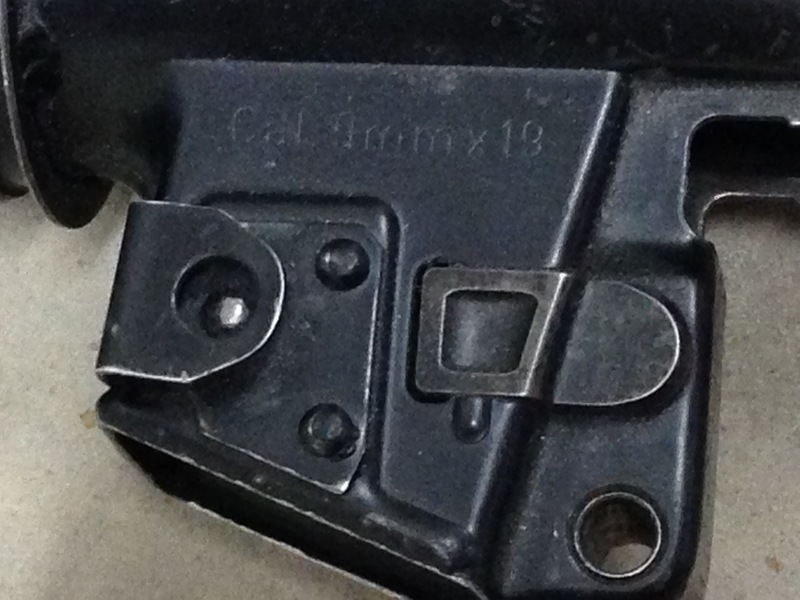 No date code on the top spine by the rear sight? ...Any way to tell where it was made and how old is it? Sorry for stating the obvious, it was made in Germany. 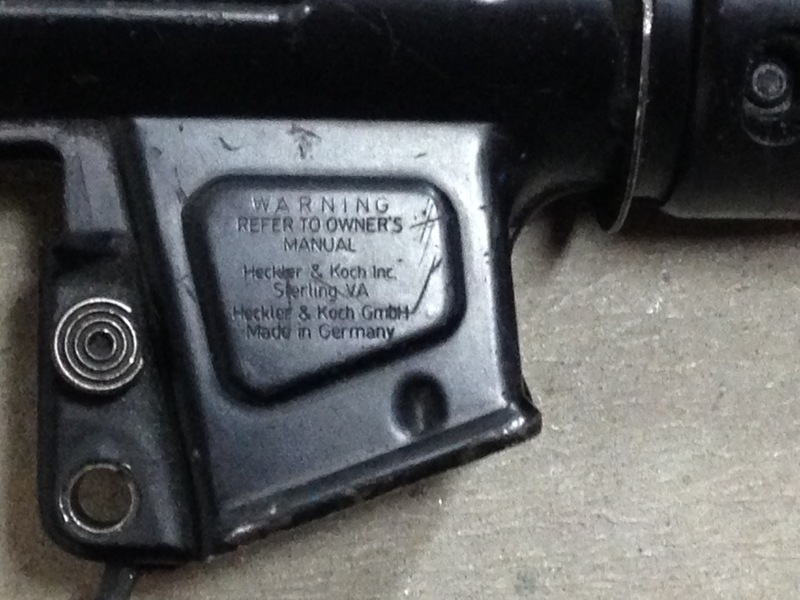 If somebody knows when they started putting the “Warning refer to owners manual” on the guns you would at least have an idea that it was made sometime after that. Might be able to narrow it down a little bit further because of the Sterling, Virginia location. The funny thing is that the finish is enamel. Not powder coat. So this may be newer? I believe I’ve seen this thing before in person. Did this come out of Virginia? And no, I’m not referring to sterling. Not much information to review!!! 2. 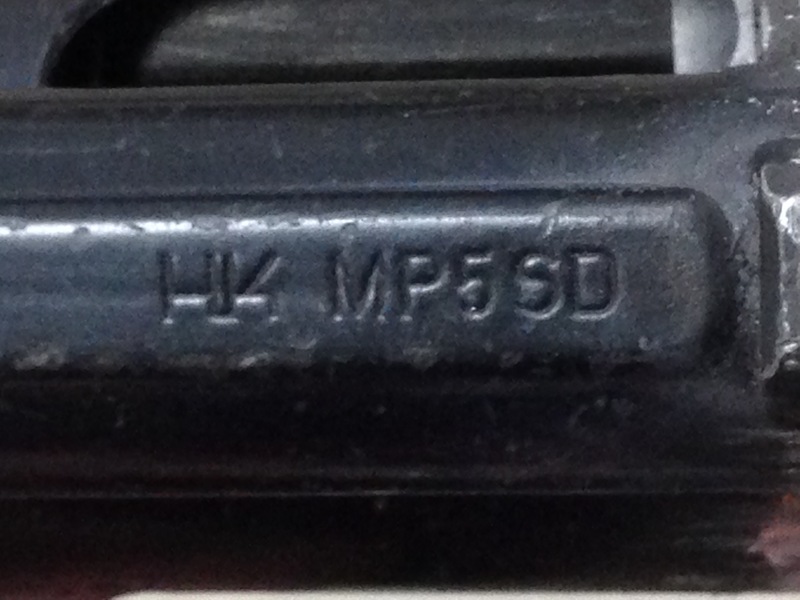 I have seen those right receiver markings on MP5's some time after AA (2000). Pics of my barrel, Nitrous Eagle (blurry, on right side of photo) and a couple letters on the other side (also on right side of photo).